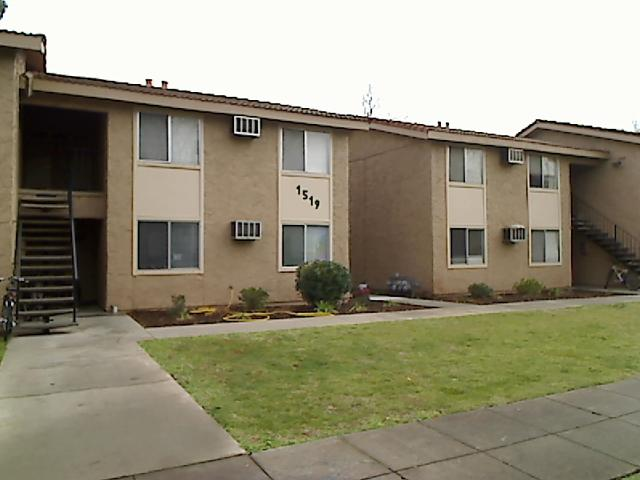 Locust Street is a complex consisting of one- or two-bedroom units, located in Chico, CA at 1519 Locust Street. The complex was built in 1976. Locust Street Apartments offers spacious apartment homes in a professionally landscaped residential area.